I don’t know about you, but I’m incredibly excited to dive in to a project that does not have deadlines, rules or requirements! 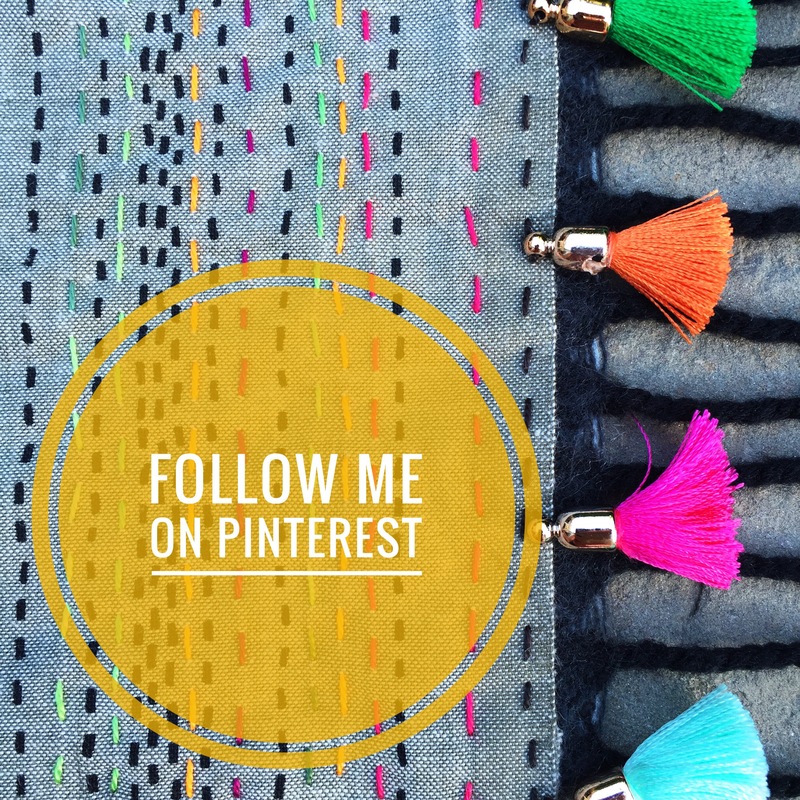 The Boho Stitch Along (or #BohoSAL on social media) is just that sort of project. 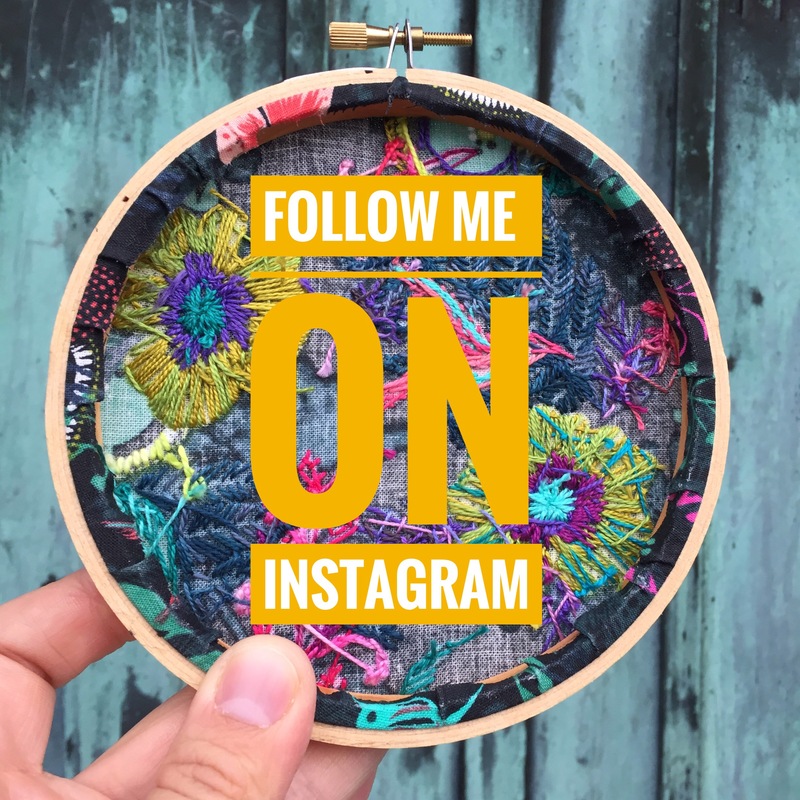 In my previous Stitch Along post, you’ll see the Cotton + Steel hoop that I was stitching in 2016. This was my in-between-projects-in between-deadlines-car-stitching-day-tripping-mind-relaxing embroidery piece. As 2016 drew to a close, I thought it would be fun to begin a new piece and add stitches to it every week. And I thought it would be even more fun to invite others to stitch along with me. 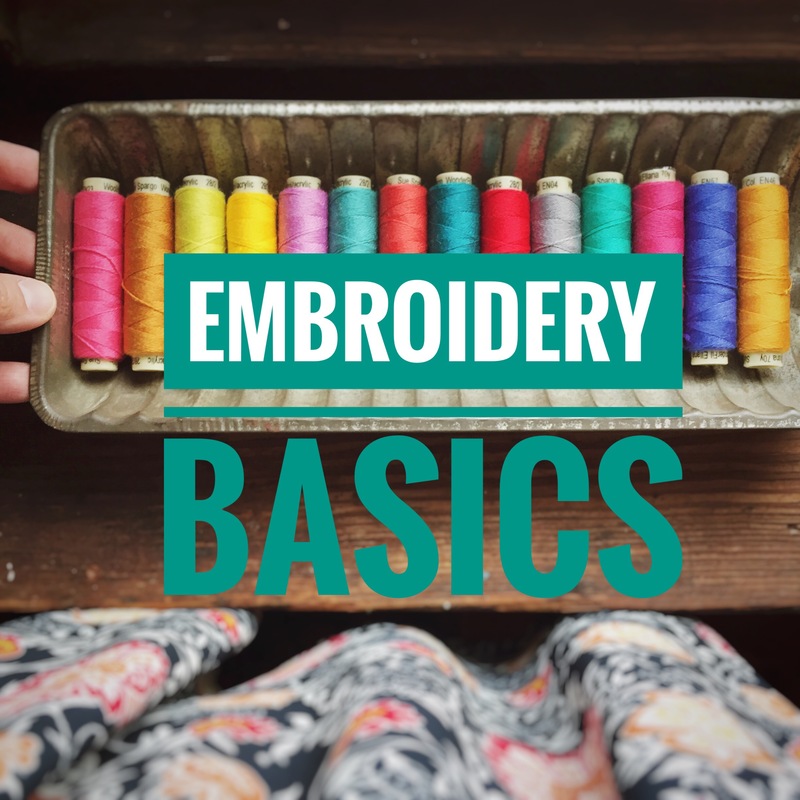 This is the perfect project for a beginning embroiderer who is just learning to stitch or an experienced embroiderer who is looking to add new stitches to an existing stitch repertoire. 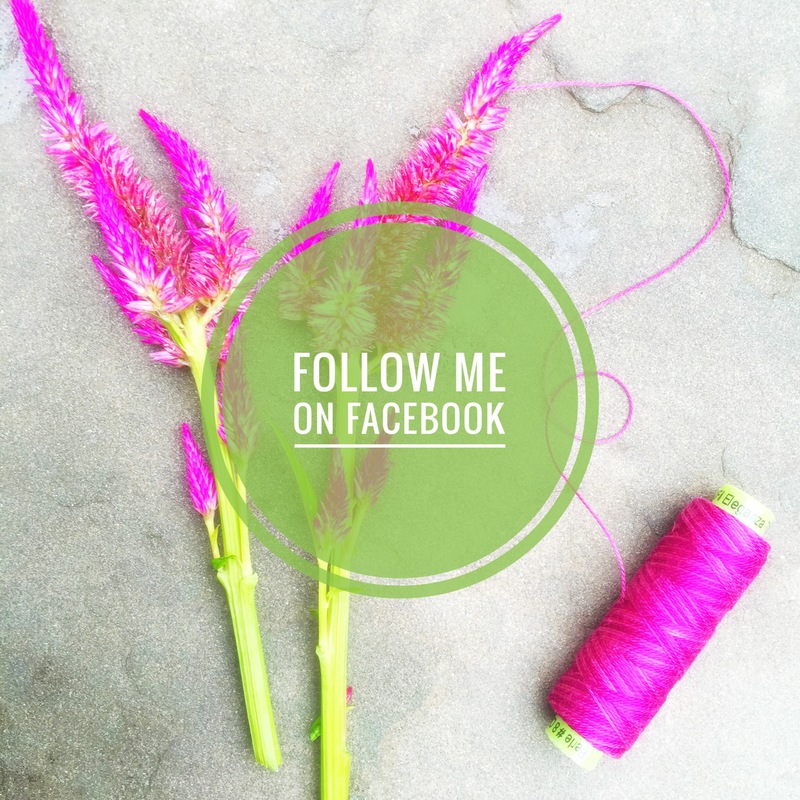 Now on to my fabric reveal! I will be working on two hoops. 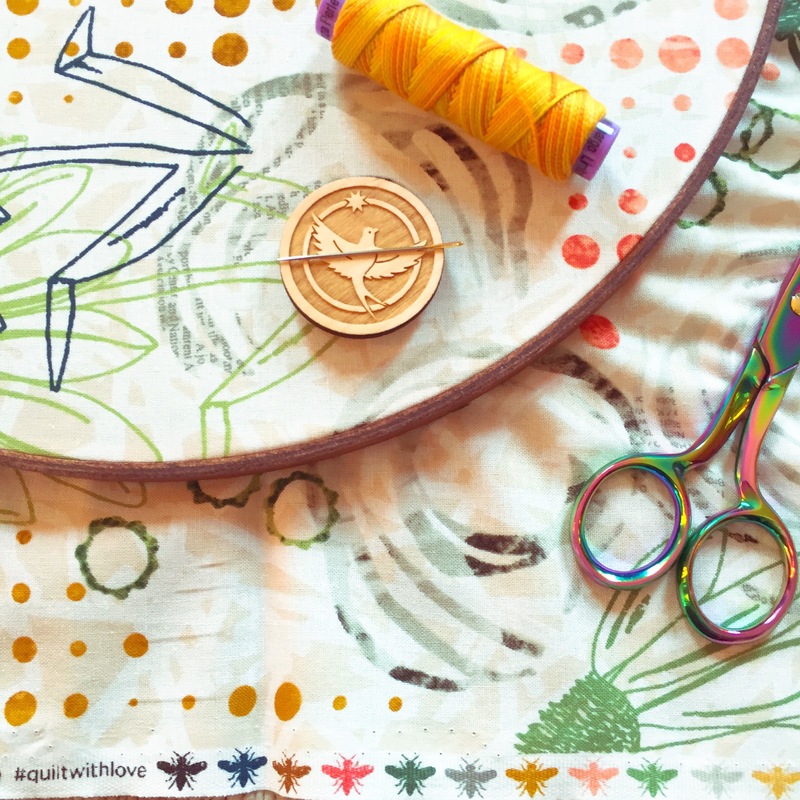 My first hoop will be a large, 12″ sized project using a print from Leslie Tucker Jenison’s upcoming line, “Urban Artifacts” for RJR Fabrics. 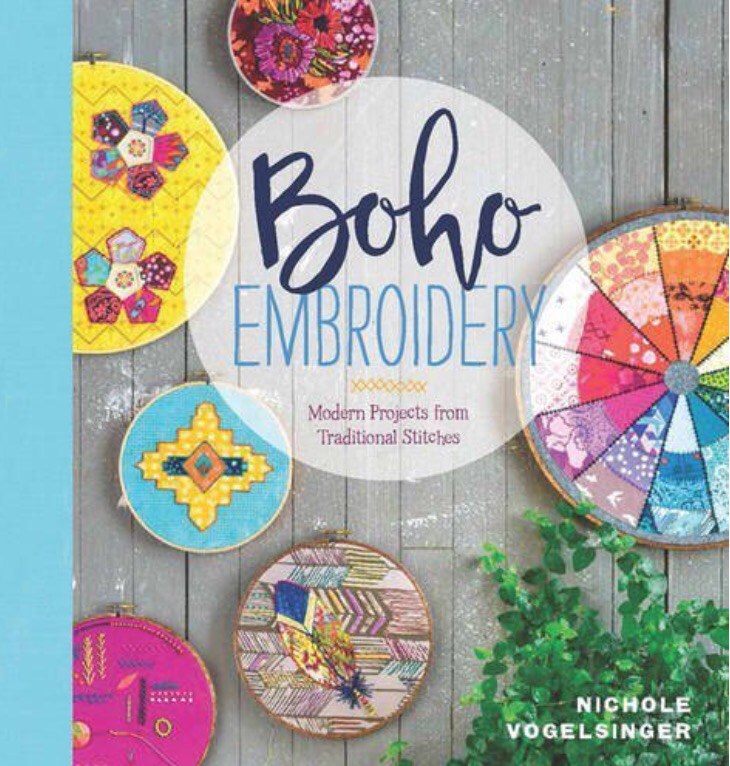 When I first saw this fabric line at Quilt Market in October, I was just blown away. Hearing Leslie talk about how she created each design in the fabric made me love it even more. Her creativity is inspiring. And any fabric that uses bees in the selvage is a winner in my book! My second hoop is much smaller (for portability, because car stitching!) 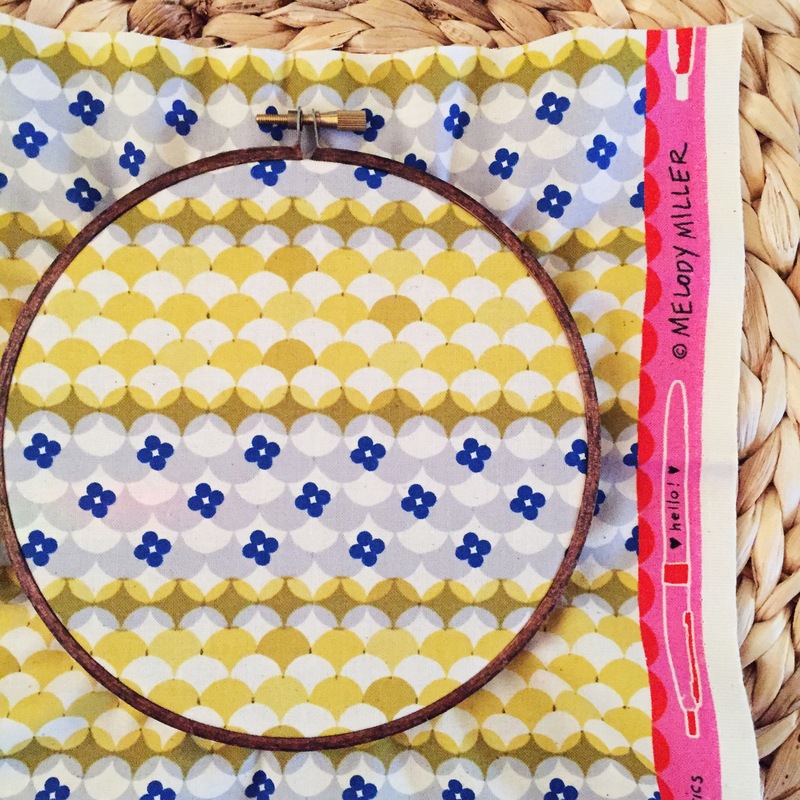 I chose a Cotton + Steel print by Melody Miller because my 2016 C+S hoop could use some company! My thread choices will be mostly Sue Spargo Eleganza Perle Cotton in sizes 8, 5 and 3. 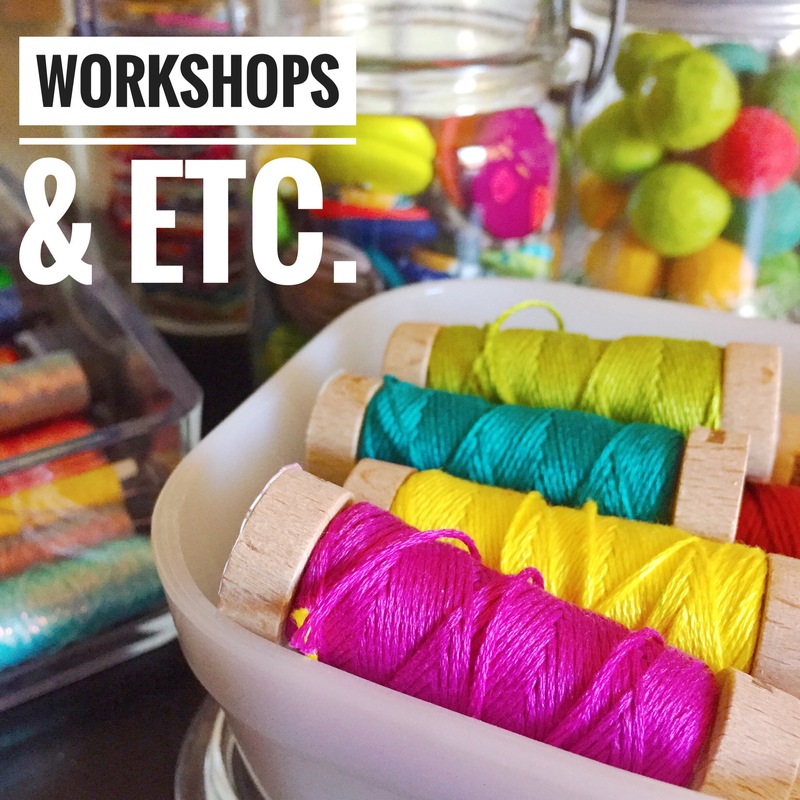 And check out my newest favorite stitching accessories in the above picture: Alison Glass Needleminders and Tula Pink Micro Tip Snips. 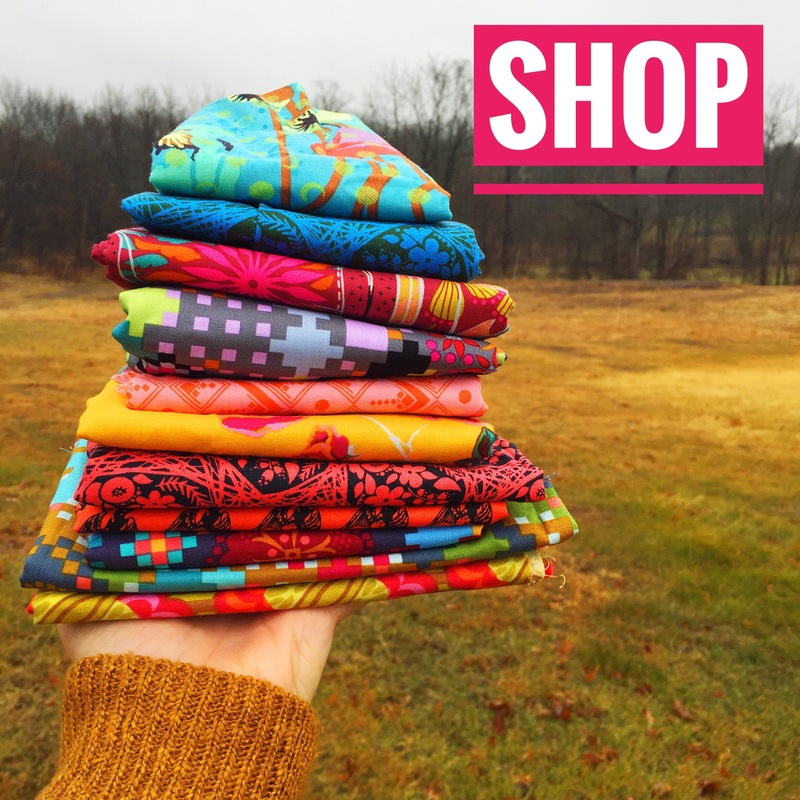 I’m excited to start stitching and I can’t wait to check out all of your fabric choices! 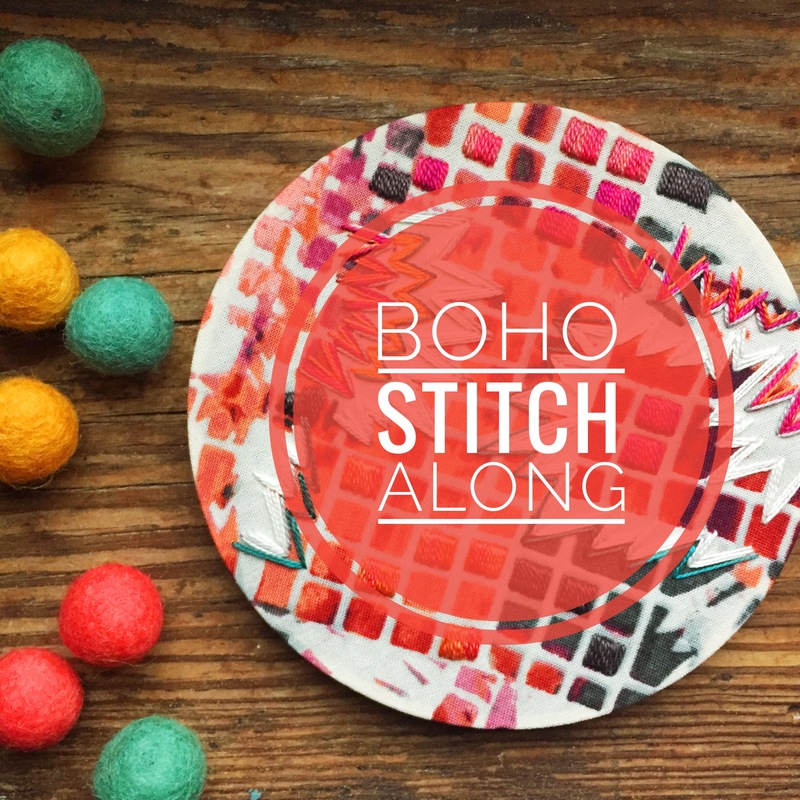 As the Boho Stitch Along goes along, I will be posting more of my favorite stitching accessories, tips, stitching videos and other how-tos. 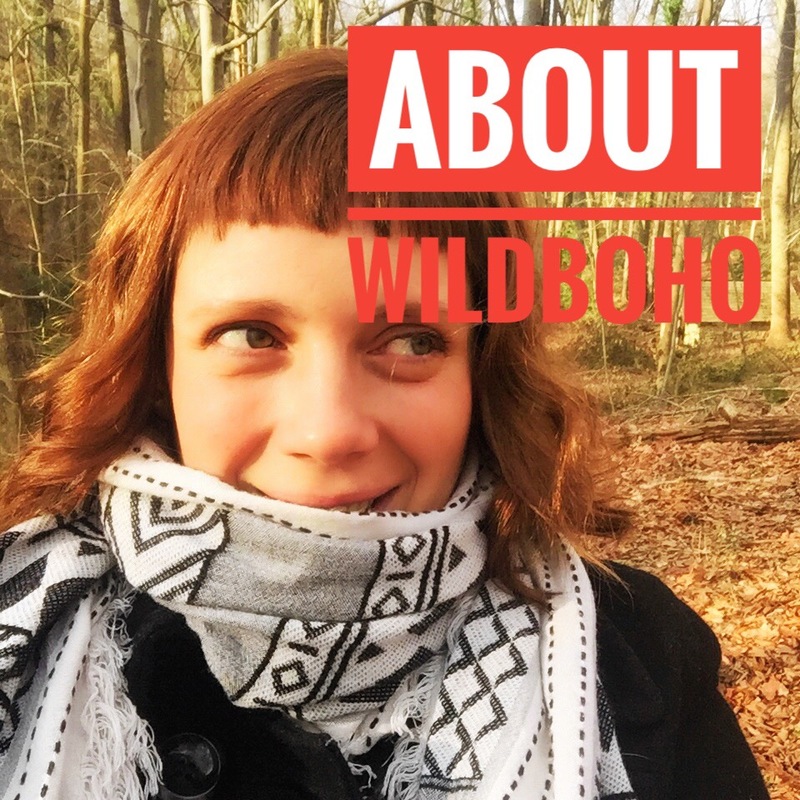 Share your pictures with the #BohoSAL and enjoy this collaborative and creative environment!